STORYLAB IS OFFERING A SPECIAL PROMOTION FOR THIS WEEKEND’S SCREENINGS OF BECOMING REDWOOD! -Submit two ticket stubs or cineplex receipts from any of this weekend’s screenings of Becoming Redwood to StoryLab and we will send you a free DVD of the movie. -The promotion is only in effect for Becoming Redwood showtimes between April 19-22nd. 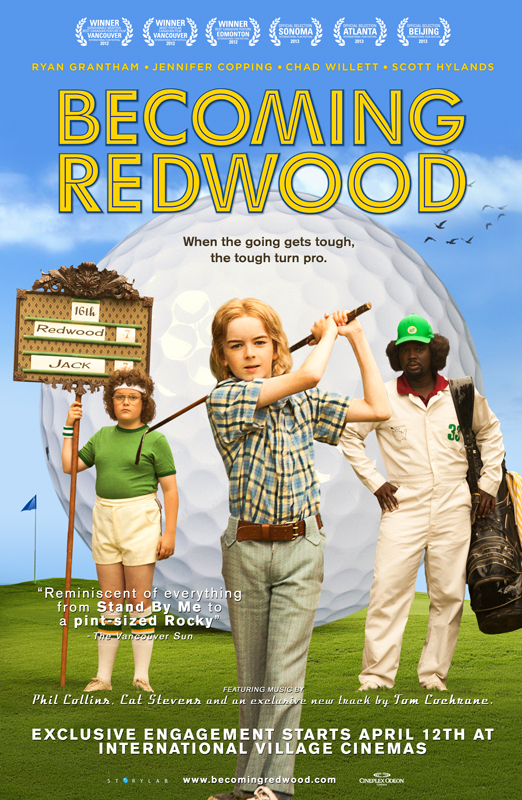 -DVD’s will be sent out prior to the official DVD release of Becoming Redwood!